actor Bhumi Pednekar, pistol shooter Heena Sidhu, bowler Jasprit Bumrah, singer and lyricist Jubin Nautiyal, Indian hockey goalkeeper Savita Punia et al. Saini took to Twitter on Monday to say that his journey had just begun. 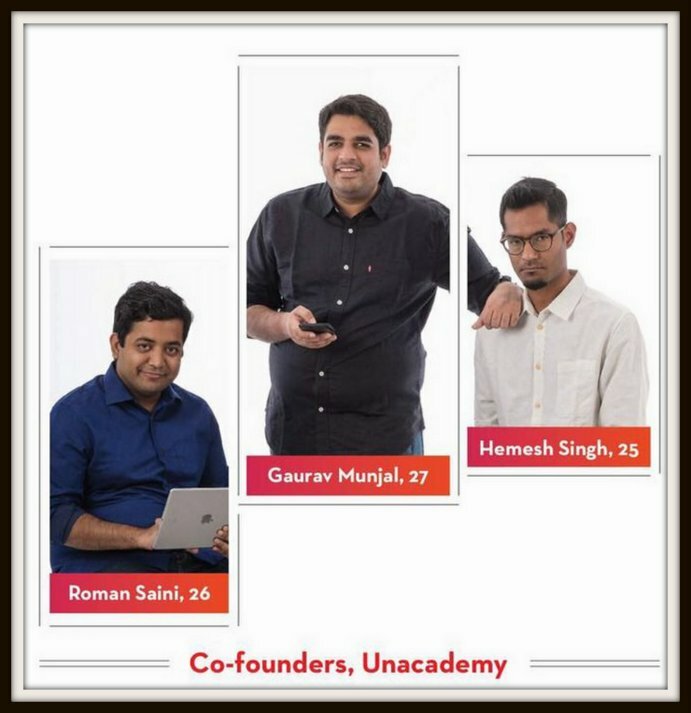 “Thanks @forbes_india for having @unacademy founders in the “Forbes 30 under 30” list. The journey has just started, a long way to go @gauravmunjal @hemezh”, he posts. In fact, Saini is the chief educator in Unacademy, a digital education platform that has a mobile app, a web portal and a YouTube channel. In its YouTube, about 4,000 educators offer both paid and free tutorials. Unacademy is owned by a company called Sorting Hat Technologies, set up by Gaurav Munjal and where Saini joined after quitting the IAS. Saini secured the All India rank of 18 in 2013 civil services examination and opted for IAS. In fact, Saini had continued to upload video tutorials on how to crack IAS even when he was a student and was preparing for the IAS. 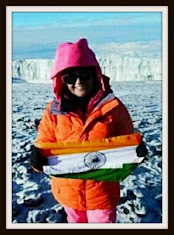 Hailing from Rajasthan, Saini was a 2014 batch Madhya Pradesh cadre IAS. He is now based out of Bengaluru. Brain can still beat the computer. Those who criticize IAS officers should now understand that IAS is ultimate in Govt and at par with brilliant and dynamic graduates produced by IIM Ahmedabad for the private sector. I request Mr Roman Saini to address the media in his next interview and advise them to publish balanced reports on our brainy bureaucrats like you, who has proved that excellent brain power is comparable in top notch fields viz AIIMS, IAS and a successful entrepreneur and IAS officers are not aliens. If IAS was the "ultimate" why did he resign ? The fact is that the IAS is no place for young dynamic individuals who care more about results and deliverables than processes and seniority. I would rather say that this young man succeeded despite IAS rather than because of IAS. To continue in any service or profession is one's choice. I only want to say that UPSC process of conducting civil services exam is flawless. They select best brains for IAS one of whom has proved himself in another field as well. Media and public in general should stop unwarranted criticism of this service which is the steel framework of entire Govt set up on which all other institutions of Govt rest and maintain balance.